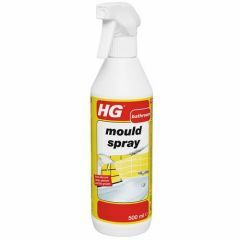 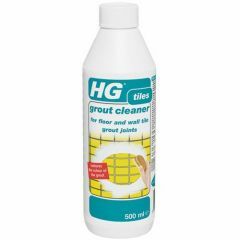 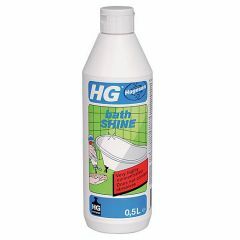 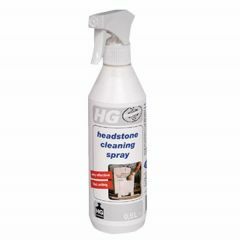 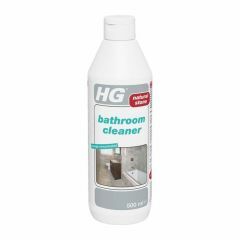 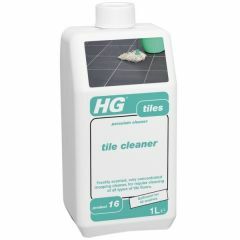 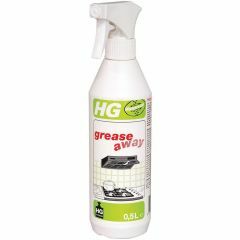 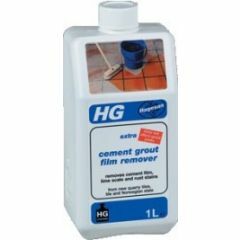 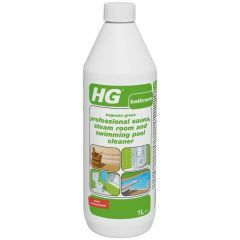 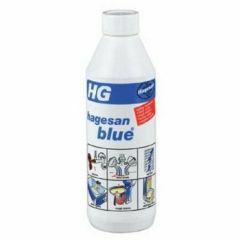 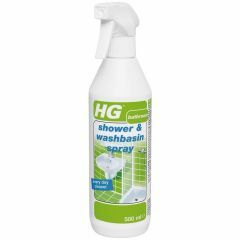 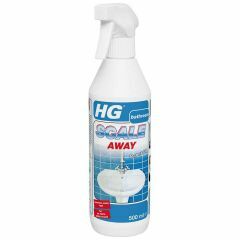 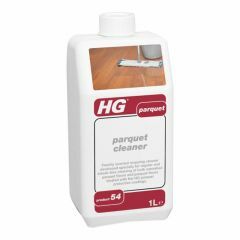 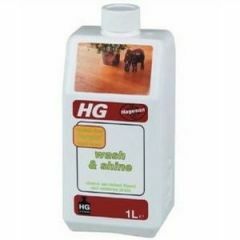 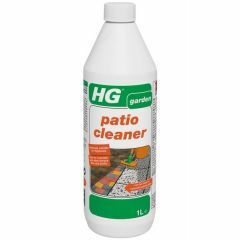 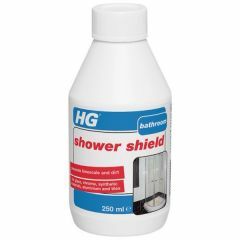 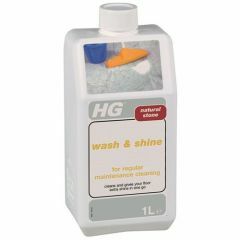 A wide range of quality cleaning products supplied by HG, LTP and Lithofin. 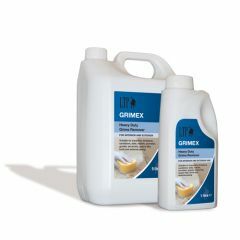 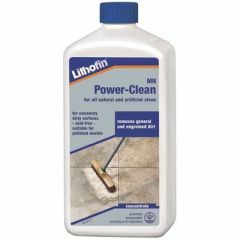 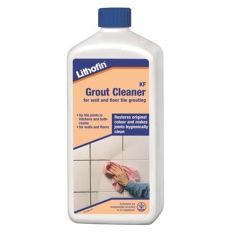 Popular items include the Ceramic-Cleaner, Grout Cleaner, Wax-Off, Cement-Away and Stone Wash. 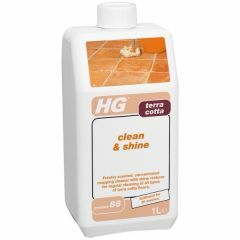 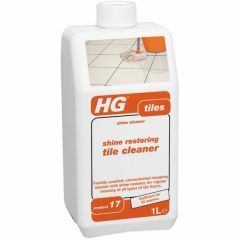 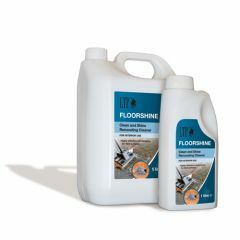 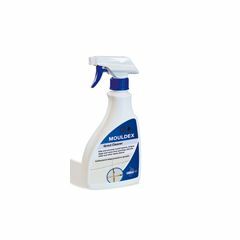 The range includes cleaning products suitable for floor and wall tiles of different materials.